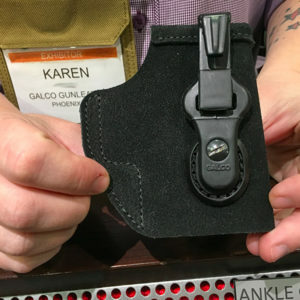 Galco is showing off a few new options for concealed carriers here at the SHOT Show this week that accommodate almost any way you like to carry. 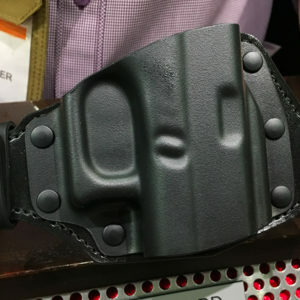 Maybe the most popular will be an updated Gen 2 version of their popular Quick Slide Belt Holster (above). It’s now a hybrid spap-close design rather than the old thread-thru configuration and MSRP’s for $54. 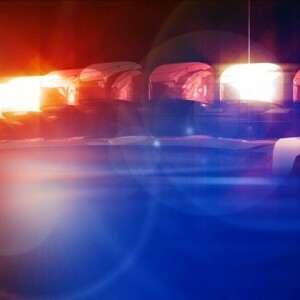 Want something more concealable? A great budget choice is the Tuck-N-Go Inside the Pant Holster. 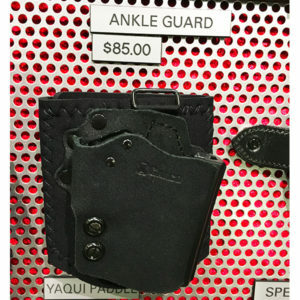 It’s your standard leather IWB design with a single, tuckable J-hook clip. 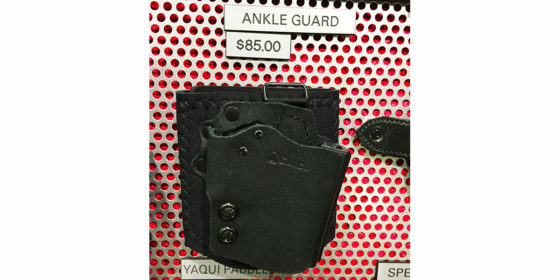 It’s available in fits for dozens of pistols and the MSRP is a comfortable $38. 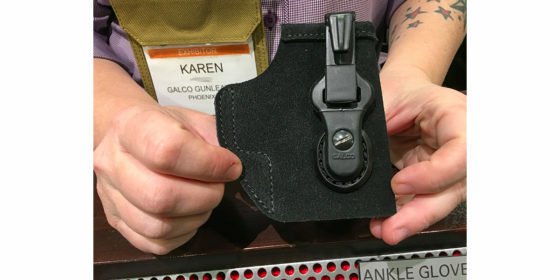 Finally, for the deepest concealment, Galco’s showing off the new Anke Guard rig. 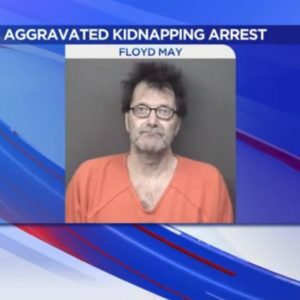 It’s a redesign of their Ankle Glove holster. It’s an adjustable neoprene ankle cuff that closes with Vecro. 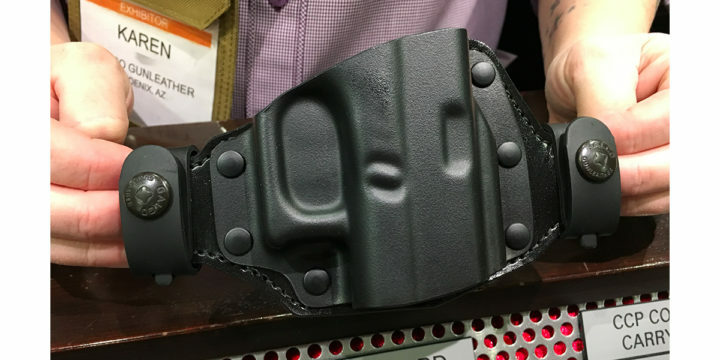 The holster portion is a hybrid combining steer hide with thermoplastic trench-style sight rail at the front. Retention is adjustable with two screws. MSRP is $85 and one size fits all, as long as your ankle is 13 inches in circumference or less. So far, it’s only available for a variety of GLOCK models, but look for more to be added soon. Dan Zimmerman has been shooting guns for 25 years and writing about them for the last eight. He’s particularly into the shotgun sports, including trap, sporting clays, duck and pheasant hunting.